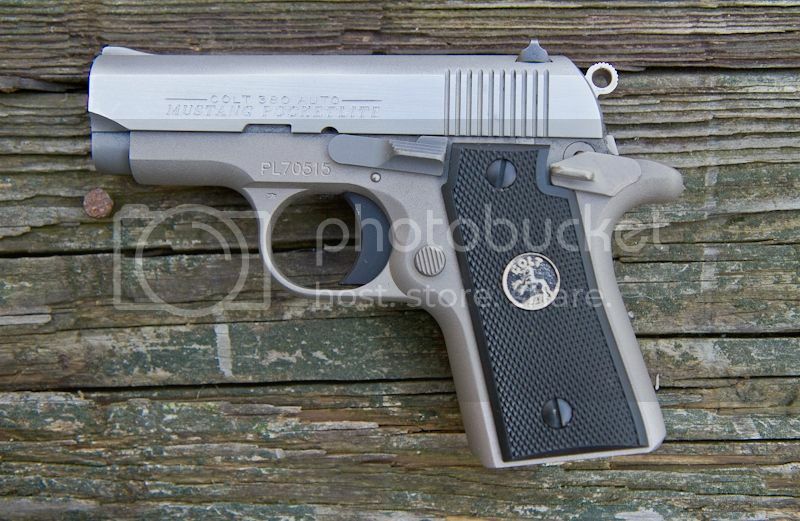 The Colt’s Patent Firearms Company has a long history of smaller-caliber “pocket” semi-automatic handguns, dating to before the design and adoption of the venerable M1911 military sidearm. Among the most famous are arguably the Model 1903 Pocket Hammerless in .32 Automatic, and the Model 1908 Pocket Hammerless in .380 Automatic. These pistols enjoyed long runs in manufacture but were eventually discontinued in 1945, leaving Colt with no semi-automatic handguns smaller than the .45 Automatic Government Model in their lineup. This gap persisted for nearly forty years, until 1983 when Colt introduced an entirely new, small semi-automatic pistol chambered for the .380 Automatic cartridge: the Government 380. 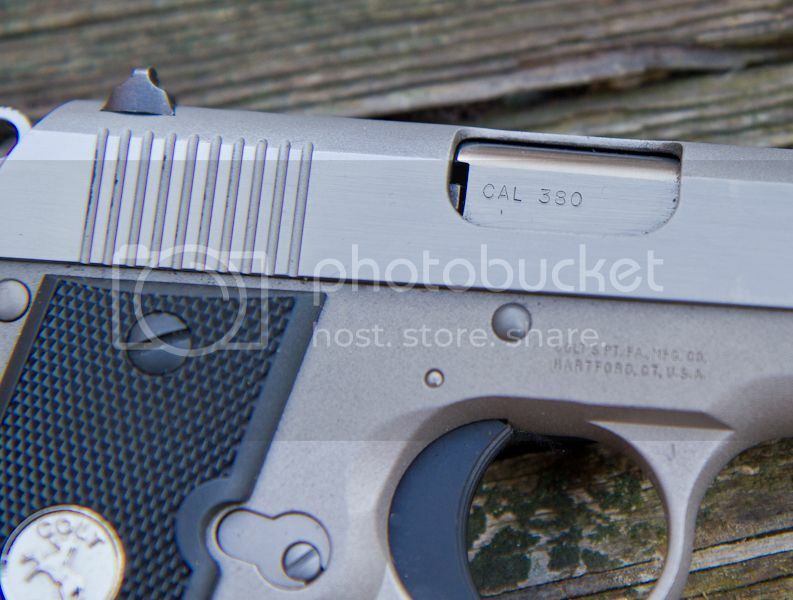 Although the Government 380 looked a lot like a scaled-down 1911, it was not. 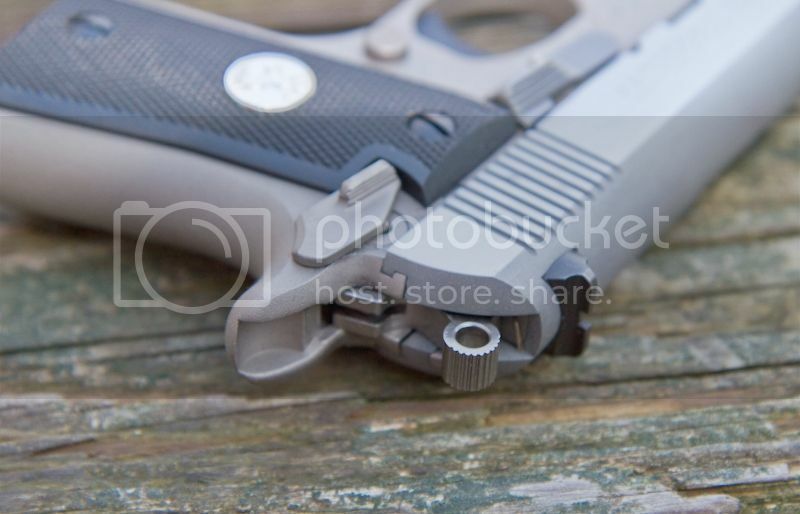 The mechanism was different, perhaps most notably for the absence of a grip safety, and the fact that barrel unlocking was not accomplished by a swinging link as in the 1911, but instead by a cam-shaped slot in the barrel underlug, similar to the system used in the Browning High Power. In 1986 Colt followed up the Government 380 with a smaller version called the Mustang, a pocket-sized pistol also chambered in .380 Automatic. The Mustang had a shorter barrel and a shorter grip frame than the Government 380, and a magazine capacity of six rounds rather than seven. The Mustang quickly gained popularity and in 1987 the Mustang Pocketlite followed. In 1988 Colt introduced a “hybrid” model, the Mustang Plus II. 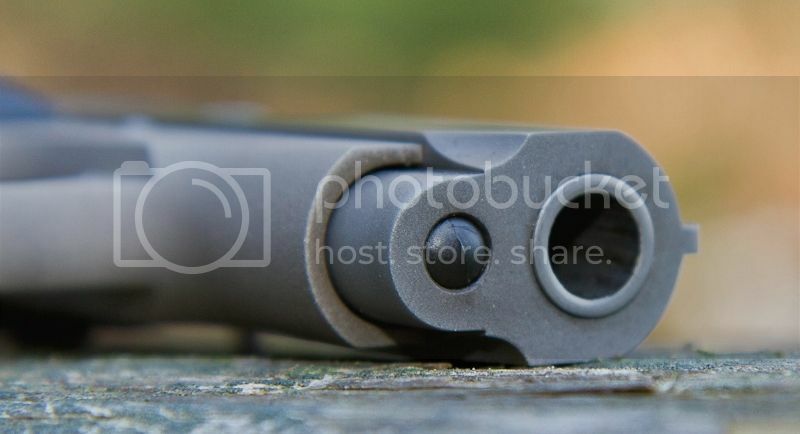 This was the short slide/barrel of the Mustang mounted to the larger receiver of the Government 380. After an 11-year run, the Mustang series was discontinued in 1997. 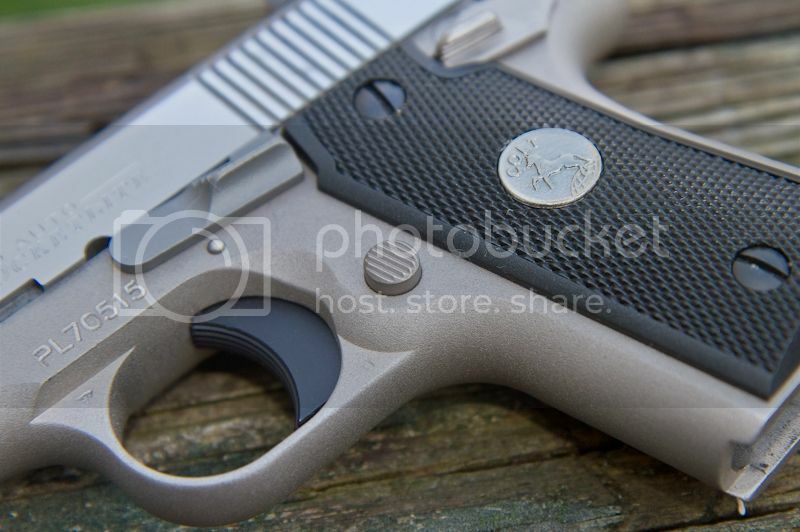 The Mustang has retained its popularity even after being discontinued, with used pistols in good condition commanding premium prices if they can be found at all. At the SHOT Show in Orlando, Florida, three years ago there was considerable interest shown over a new pistol introduced by a competitor of Colt that, while externally different in appearance, internally appeared to be virtually an exact copy of the Colt Mustang .380. 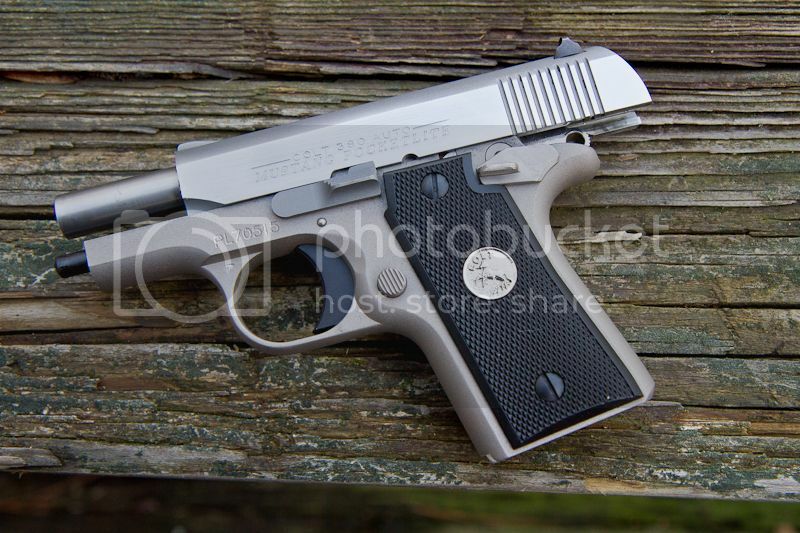 Many people wondered why and how another company could introduce what appeared to be a Mustang clone, but not Colt. Colt has now addressed that, with the reintroduction of the Mustang Pocketlite 380. 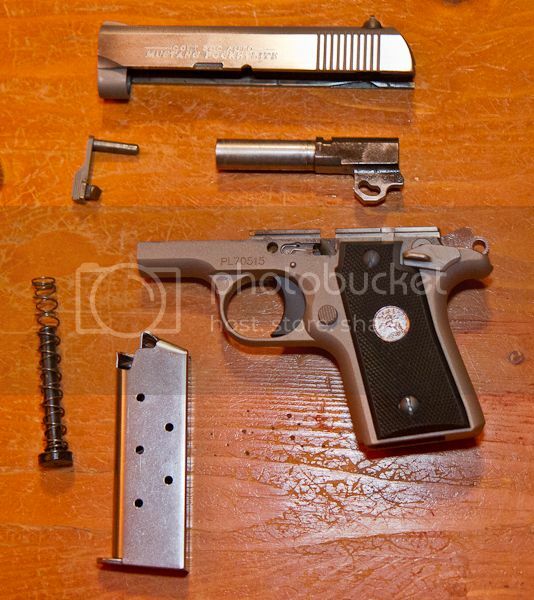 Colt kindly sent one to M1911.ORG to report on, so let’s take a look at how the new Mustang compares with an original. I picked up the new Colt Mustang Pocketlite from Jim’s Guns in Raleigh NC right before the New Year holiday. Hornady and Lucky Gunner were shipping test ammunition my way so, in the mean time, I took a closer look at the new Mustang and compared it to my 1980s-vintage Mustang Plus II. 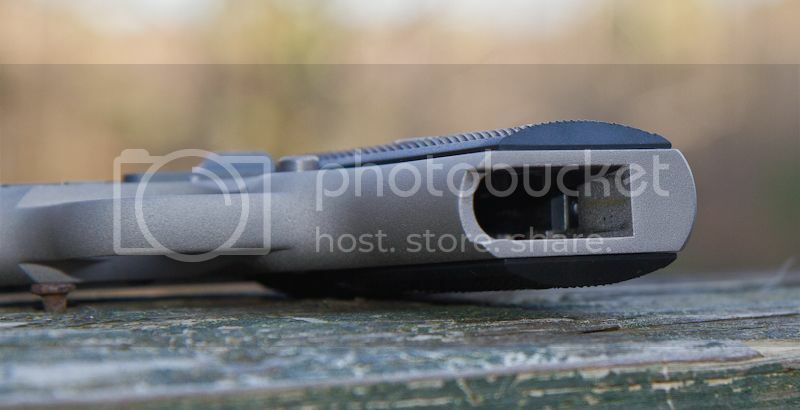 Other than the grip area of the receiver being about a half of an inch longer on the Mustang Plus II (to accommodate the larger magazine), they are the same size. The Mustang Plus II is noticeably heavier, because my Mustang Plus II has a steel receiver while the new Mustang Pocketlite has a nickel-plated aluminum receiver. The fit on the new Mustang is also a bit tighter than the Mustang Plus II. When I mentioned the tighter fit to Colt I was informed that the new Mustang is built on CNC machinery instead of the milling machines that built the older Mustangs. Having been a Mustang Plus II owner for some years now, I have carried it, shot it, and know its reliability; therefore I have a baseline to test the newer Mustang. 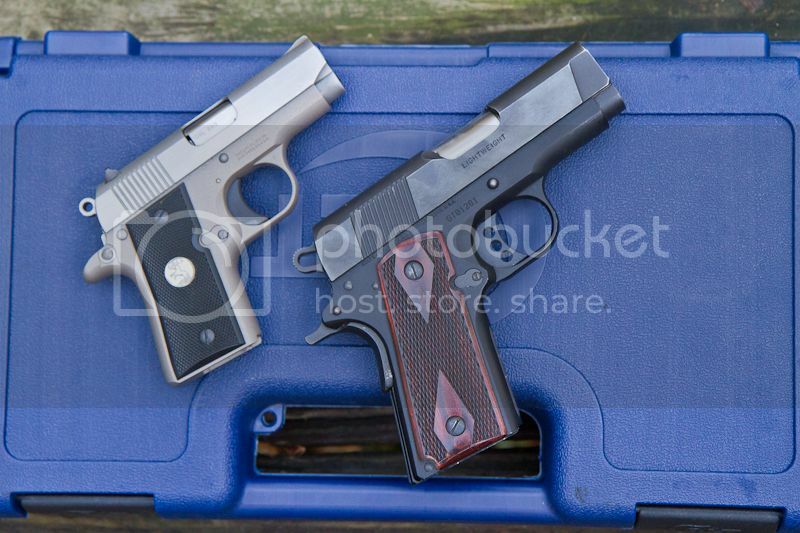 A comparison of the new Colt Mustang Pocketlite to a Mustang Plus II, Bersa Thunder .380, and a Colt New Agent. The Mustang Magazine compared to the Mustang Plus II Magazine. The Mustang with the Mustang Plus II magazine (showing how is sticks out of the magazine well but function was perfect. I spread the testing over a few different days, in order not only to form my own opinion but also to get a reading on a less experienced handler's opinion. Initially I started the review with 90-grain Hornady Critical Defense, 90-grain Speer Gold Dot, and Winchester 95-grain FMJ ammunition. Breaking out the new Mustang, I applied a thin coat of oil to the underside of the back of the slide. The Mustang Pocketlite is designed for personal protection; therefore, the size of the pistol has been kept to a minimum, along with the barrel length. 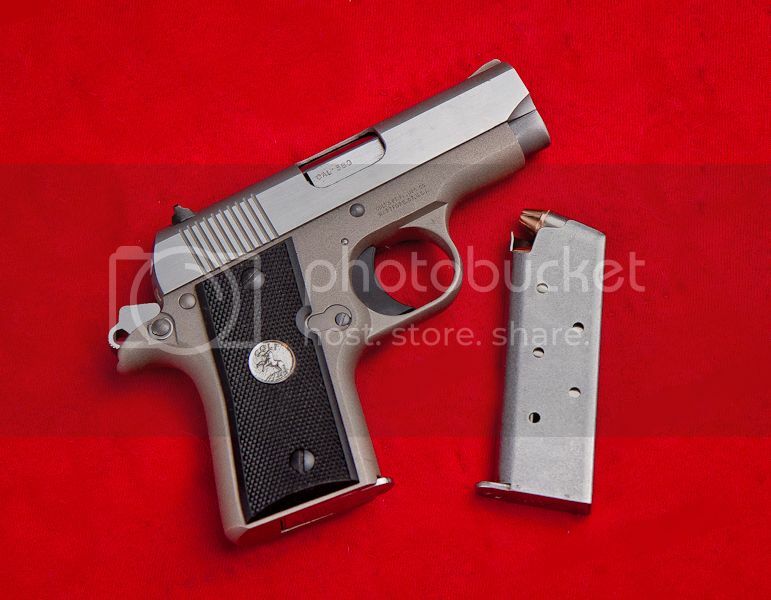 The small size and light weight make the Mustang easy to conceal and comfortable to carry but, being a smaller pistol, some accuracy had to be sacrificed to make it a pocket pistol. Since the pistol is advertised as a personal defense weapon, I paid close attention to function as well as accuracy. I started out at twenty-five feet just to get the metal hot, see how the little Mustang would feed, and get some numbers on accuracy at that range. Once our official accuracy testing was out of the way, I backed up to thirty-five feet and I was still able to keep six rounds inside of a baseball-size circle easily. After several magazines of different ammunition, I was satisfied the Mustang would function as it should. 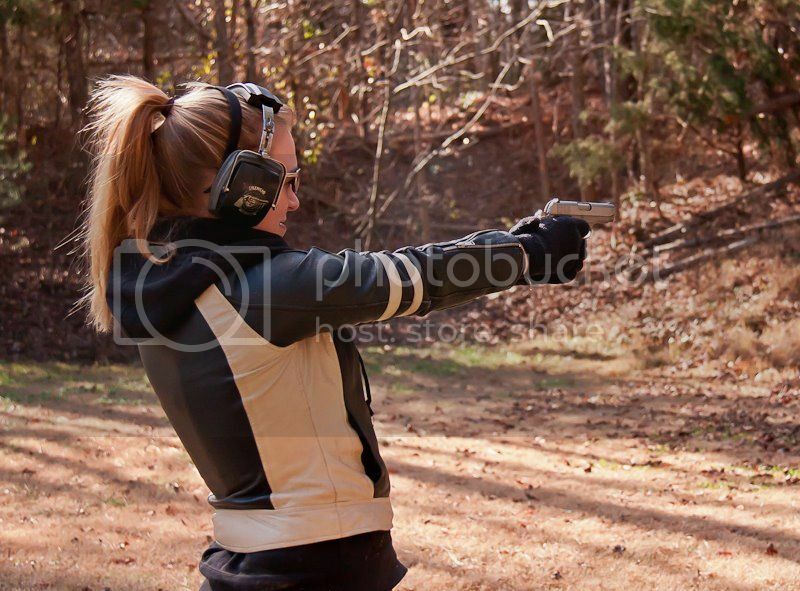 Next up was Meghan, a young lady with very little handgun experience. Meghan has been to the range with me a few times so she has a fundamental understanding of firearm safety and marksmanship techniques. She started out with a single target and six rounds, then progressed to three targets, two rounds per target. She handled the little Mustang well, putting far more hits on target than not. At this point, we had put close to a hundred rounds downrange and still experienced no pistol malfunctions. Meghan was able to deliver consistently accurate hits within a distance of thirty feet. I then introduced Sellier and Bellot 92-grain and CBC 95-grain full metal jacket to the rotation of test ammunition and continued testing. Trying the magazine from my Colt Mustang Plus II, the magazine extended about a half inch out of the magazine well but it functioned just fine. The extra half-inch of magazine was nice for someone with large hands to have somewhere to put your little finger. Meghan and I then took turns with the new Mustang and what was left of the test ammunition. It was clear Meghan quickly became comfortable with the smaller pistol size. After the smoke cleared and all was said and done we had a somewhat dirty, warm, and confirmed reliable Colt Mustang. 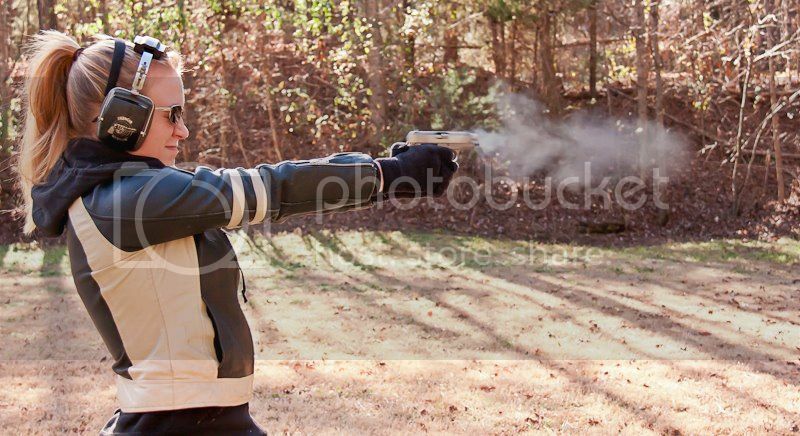 I cannot account for exactly how many rounds we put through the Mustang as Meghan was back and forth to the range bag and firing line often to reload. I can say it was around 300 rounds downrange without a pistol failure. 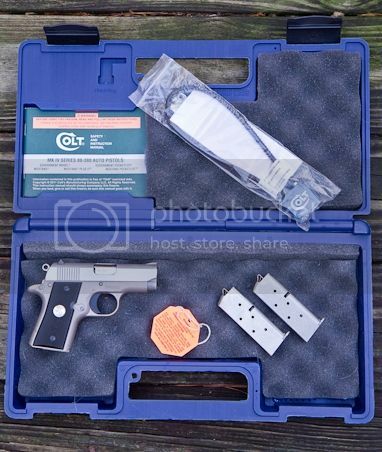 Though our M1911.ORG testing protocol does not specify testing a small pistol at twenty-five yards, since the new Mustang shot so well I had to see how it would do, if nothing more than so we would know. 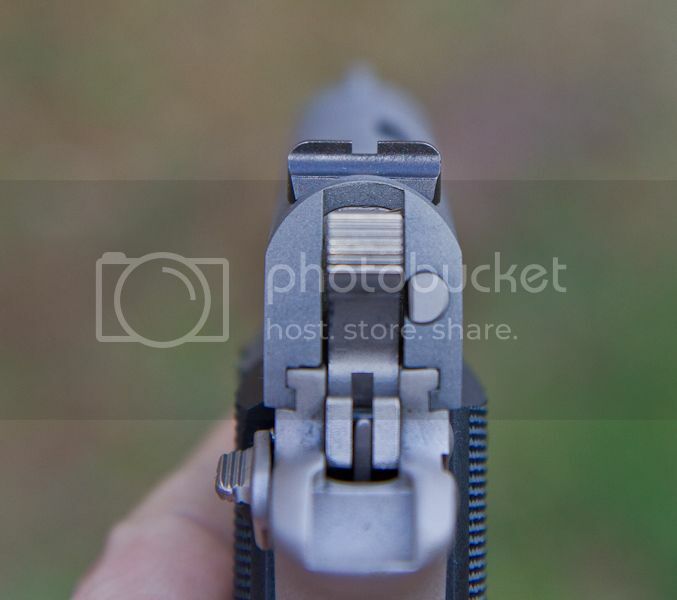 Shooting at a distance of 25 yards also produced very acceptable accuracy, although a .380 caliber pocket pistol is not intended to be used for longer-range engagements. Two improvements have been made to the new Mustang over the original. When the older Mustang was disassembled, you had to be careful around the ejector. 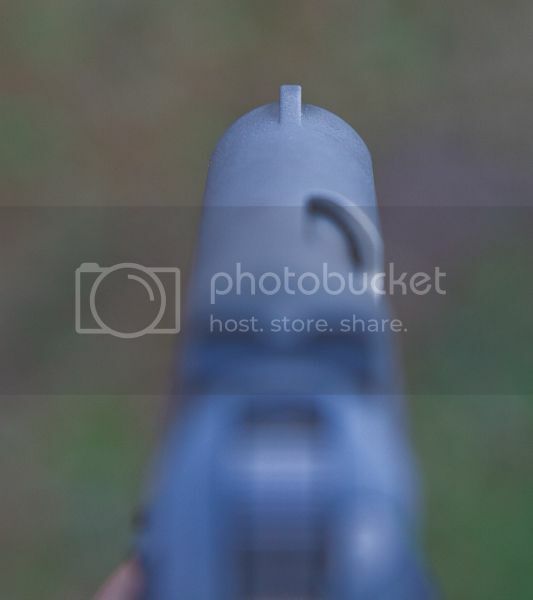 If you were to apply pressure to the ejector during cleaning or reassembling the older Mustang, the ejector would drop into the magazine well. This is not a big deal, but it did add a little aggravation to reassembly. 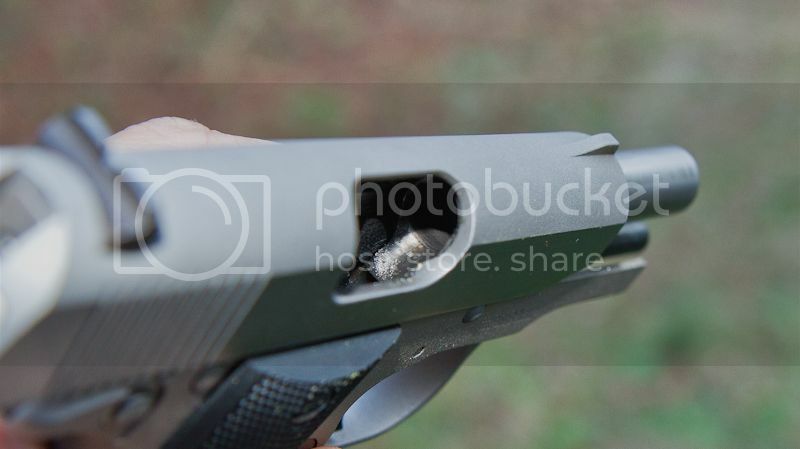 The ejector in the new Mustang was redesigned to prevent it from folding down into the magazine well. Also, the small spring behind the slide stop could jump out when the slide stop was removed but now the spring is captive so you don’t run the risk of losing it during field strip. Like the original Mustang series pistols, this pistol is equipped with a Colt Series 80 firing pin safety. 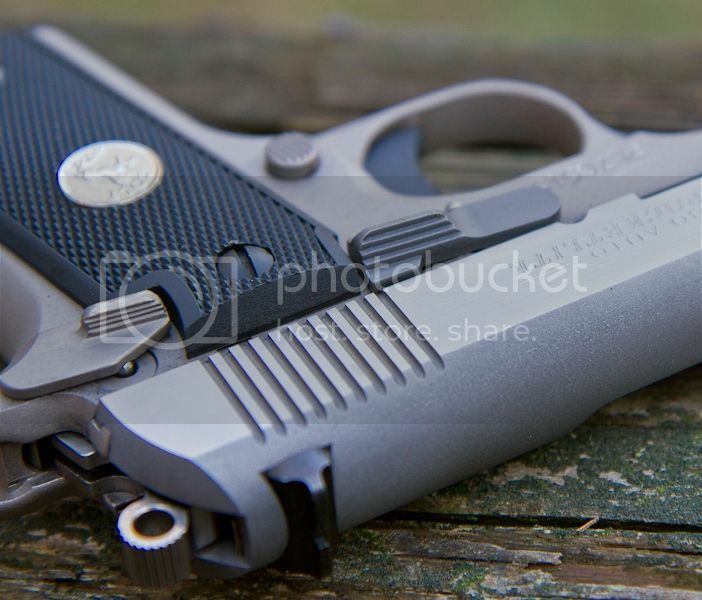 Concealed carry has become widespread over the past few years and the quest for a perfect carry pistol is ever-present. One of the most important aspects for a carry pistol is reliability, followed closely by stopping power. However, there are always compromises that must be made in order to minimize size. 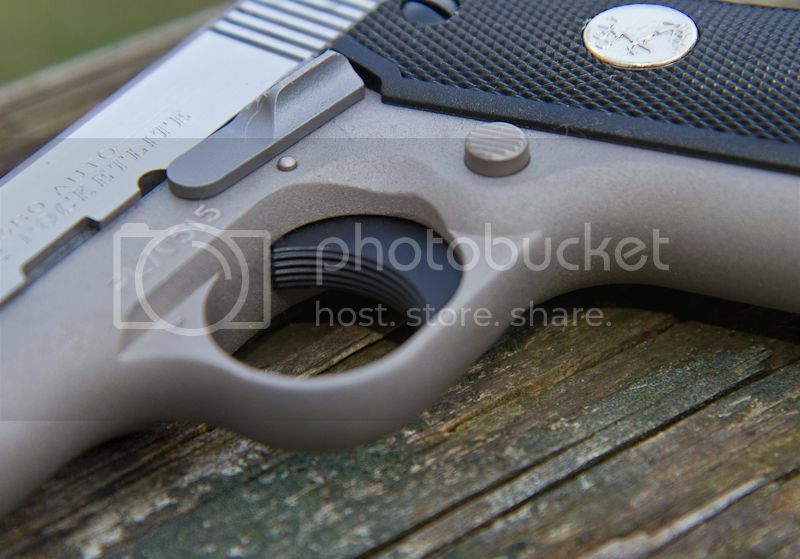 Smaller handguns lend themselves to being easy to carry and conceal. 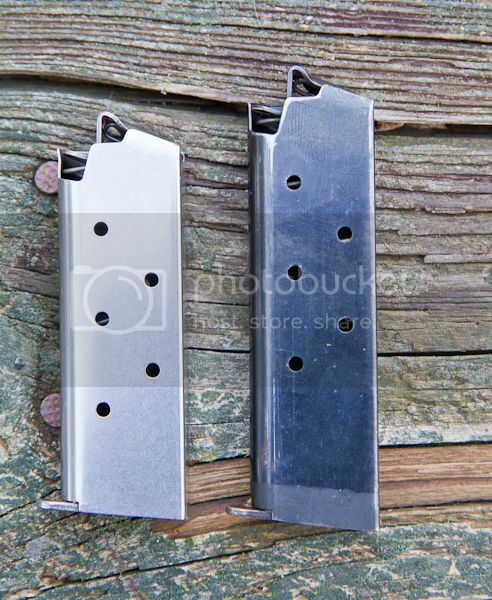 The problem with smaller handguns is that they generally are chambered for smaller cartridges (and, if they are chambered in larger calibers, their capacity is greatly reduced). The Mustang Pocketlite is chambered in .380 Automatic, a round many experts consider marginally adequate or inadequate for personal defense. Bullet technology has come a long way in the past few years. Bullet manufacturers have turned their R&D to these smaller calibers in order to wring out absolutely every bit of performance from these smaller bullets. Hornady has made huge strides with their Critical Defense rounds. Bullet technology has given cartridges such as the .380 Automatic quite a bit more in ability for defensive rounds. The Colt Mustang is a great little package for carry and defense, especially when stoked with some of the more advanced .380 Automatic rounds. 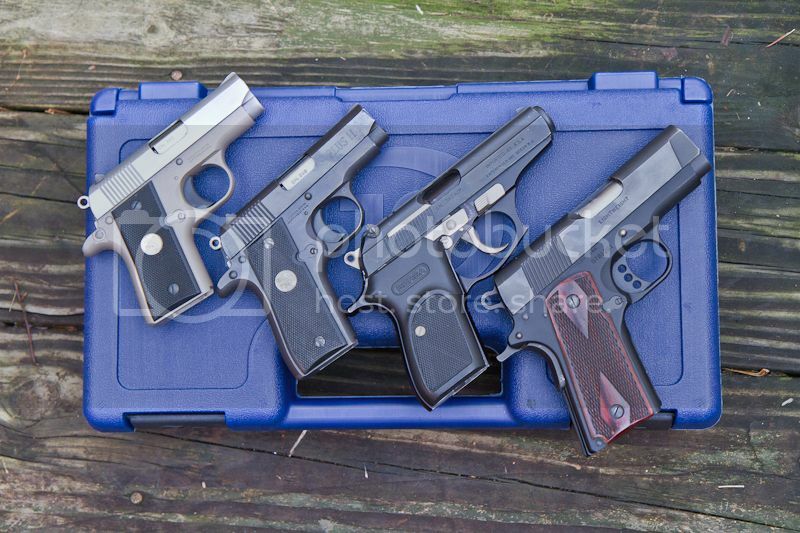 Actually carrying a pistol lends itself to many choices. It is not always feasible to carry a Dirty Harry heavy-caliber revolver that will stop a freight train, over a smaller-caliber pistol. When carrying a large handgun becomes a chore and it gets left behind, owning all that gun does you no good. Keep in mind that weather may play a part in what you may be able to easily and comfortably conceal. In the heat of summer, while wearing shorts and a tee shirt, having that full-size 1911 may not work. 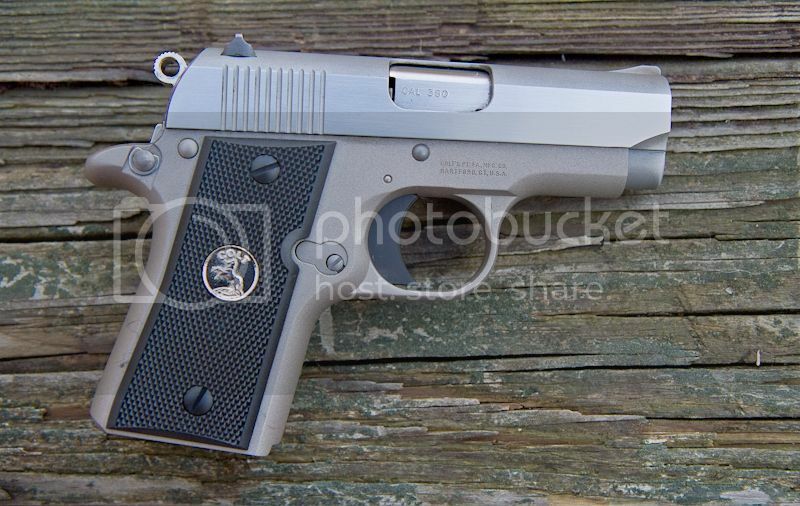 In my opinion, there is a place for a pistol such as the Colt Mustang Pocketlite in everyone’s carry rotation. We are also grateful to Hornady and to Lucky Gunner for providing much of the ammunition consumed during our testing. .380 Automatic isn’t a cartridge I reload for or keep large amounts of, so I appreciate these fine companies helping us complete this testing by providing a wider variety of ammunition than I could easily obtain locally. 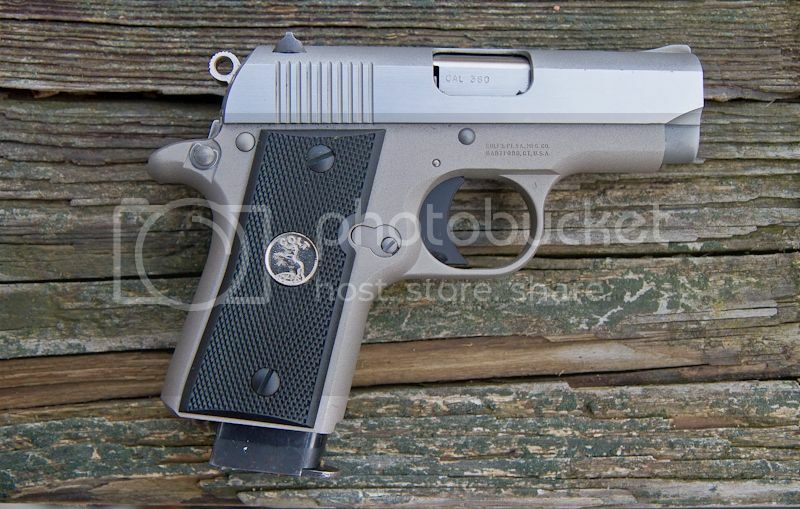 You may discuss this pistol, ask questions, or in general discuss this review in this thread in our Forums Site.